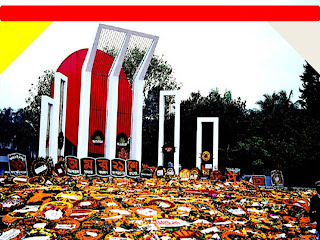 Central Shahid Minar, Dhaka is one of the most important monuments of the city. The Central Shahid Minar, Dhaka has a very close association with the cultural history of the place. The Central Shahid Minar, Dhaka is one of the primary Dhaka Tourist Attractions an visited by thousands of tourists all round the year. The Central Shahid Minar,Dhaka has a very deep historical background and delineates the cultural heritage of the city. 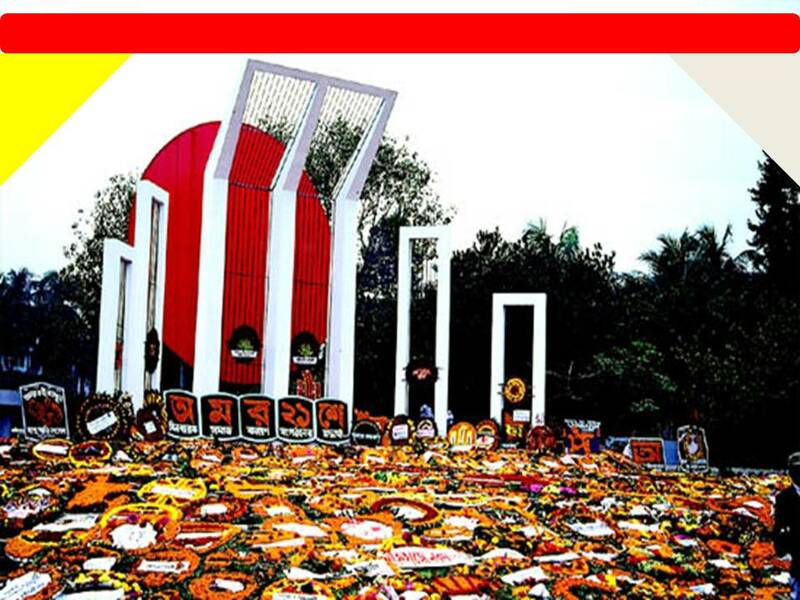 The Central Shahid Minar, Dhaka was built with the mission of remembering the martyrs of the Bengali Language movement which occurred in the year 1952. The history of the movement has a very significant place in the social and cultural mechanism of the country .